Photos: April 17, 2014. Here are exterior photos of the Qing dynasty merchant home, located at the Peabody Essex Museum in Salem, MA, called: Yin Yu Tang. This was photographed in the late afternoon on a warm day in April, when the ground was free of snow. From the PEM wesbite: The family’s well-documented genealogy and the accumulation of furnishings passed down through eight generations offer the opportunity to understand historical changes in China as they affect individuals in their daily lives and cultures on a global scale. 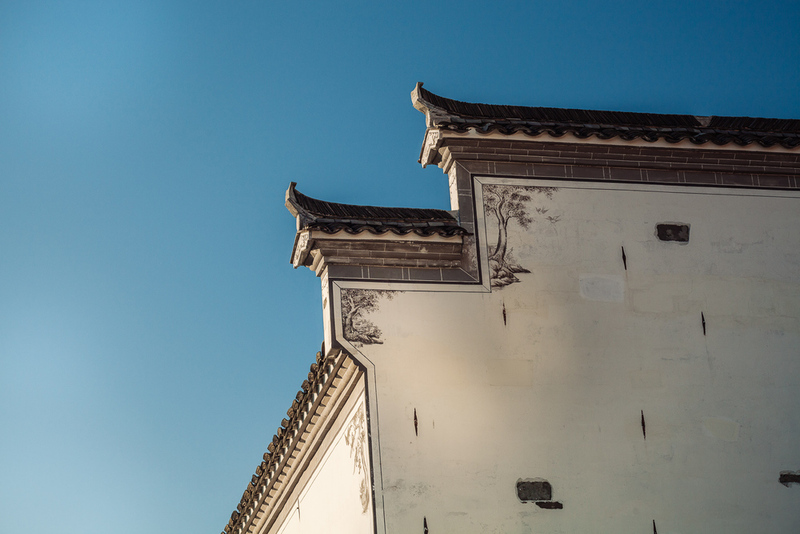 With the museum’s already extensive collections of Asian art and period architecture, the acquisition of Yin Yu Tang provides unrivaled opportunities to explore the artistic and cultural heritage of rural China and the multi-faceted, often surprising, connections between Asia and America.